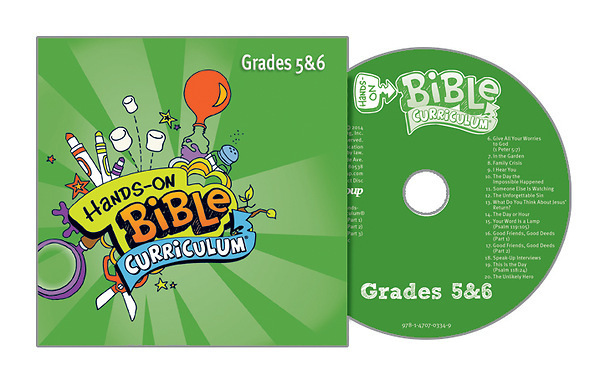 Do you need more than one CD for your Hands-On Bible Curriculum classes? This additional CD has the same great music and sound effects as the one included in the quarterly Learning Lab. Get an extra copy for peace of mind to have an emergency copy on hand when needed.